Amber in color, this cognac represents all the expression of a Grande Champagne cognac. A very fruity bouquet and taste - woody, yet subtle. 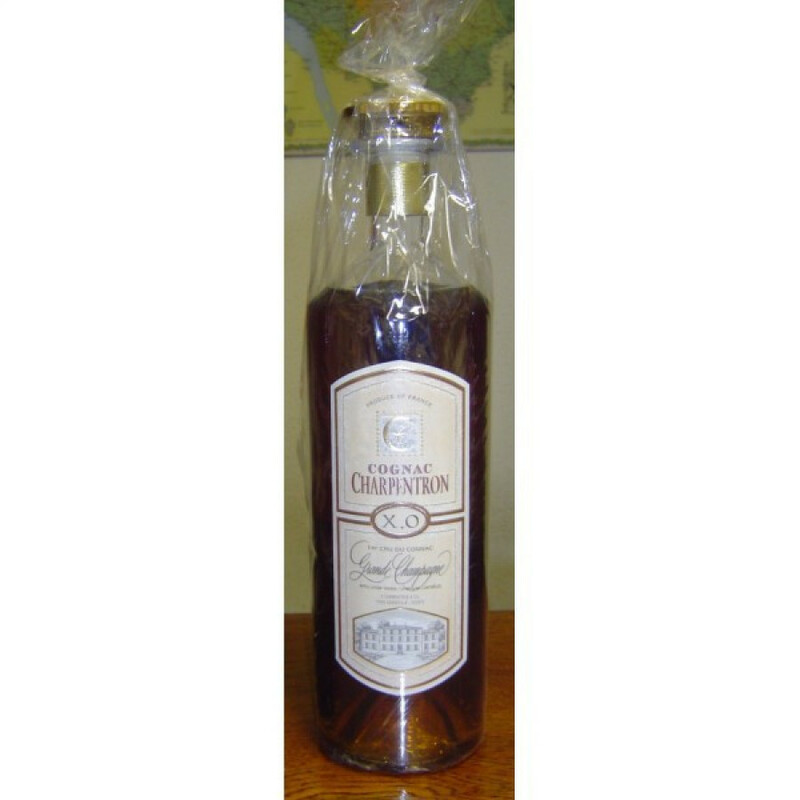 Charpentron XO Cognac is a blend of Grande Champagne eaux-de-vie that have been aged for more than 20 years. The taste of this mature cognac is complex but subtle, making it a wonderful choice for a quality digestif. For a cognac of this age and the fact that it is a pure premier cry blend, this really does represent excellent value for money. Enjoy neat at the end of a good meal with friends or family. Or, for a delightful twist, why not drop in a single block of ice and see how this subtly changes the tasting experience.